Celebratory Zippy’s lunch! Guess who passed her Nursing Home Administrator licensing board exam today?!? 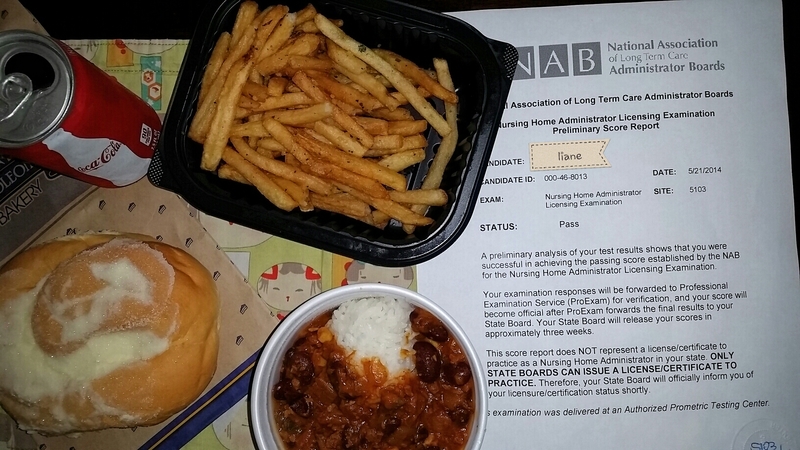 Licensed Nursing Home Administrator (LNHA), here I come!!! WOO HOO!!! 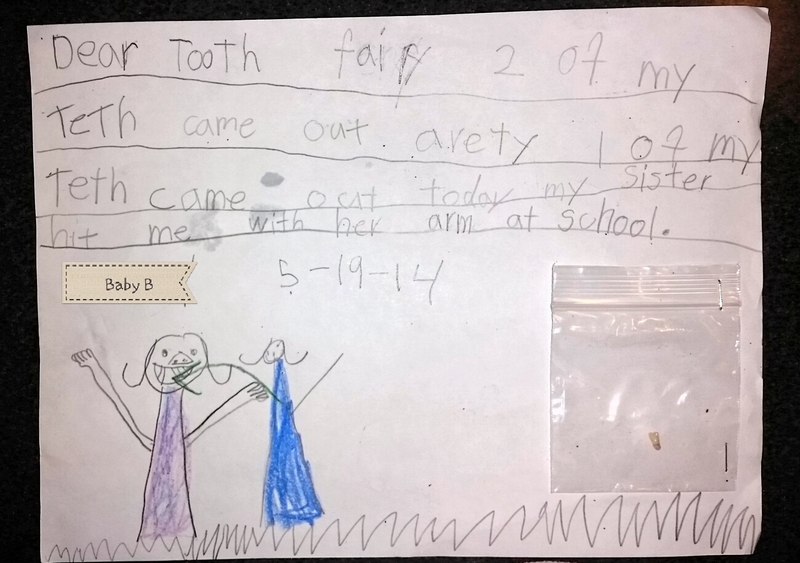 Dear Tooth Fairy, 2 of my teeth came out already. 1 of my teeth came out today. My sister hit me with her arm at school.